Since the summer of 2007, Blue Hill preschool and elementary has been working diligently towards the creation and completion of an outdoor classroom. 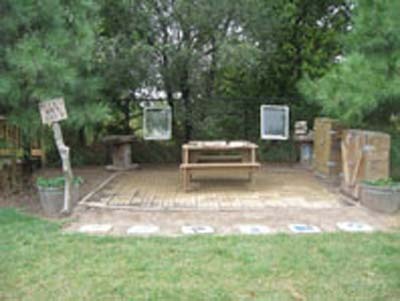 The project was initiated after Paula Southworth, preschool teacher at the school, attended the 2006 Working Forum on Nature Education. 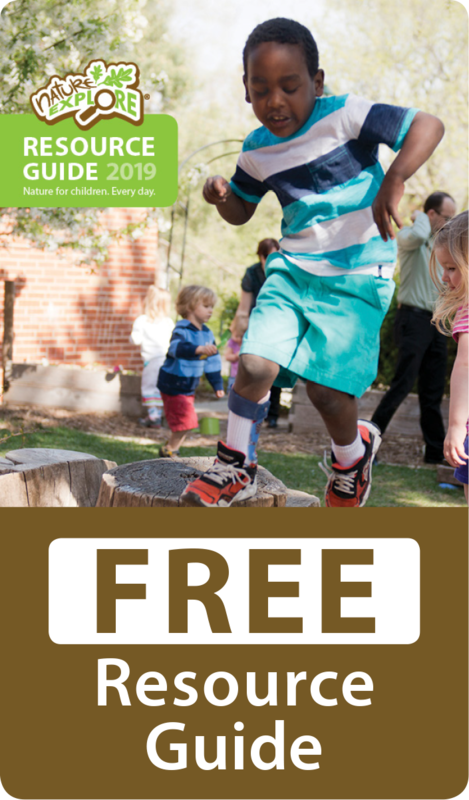 At this event, 250 early childhood educators, environmental advocates, architects and community planners gathered at Arbor Day Farm in Nebraska City, NE. Over the course of four days this group addressed research and experience on the importance of reconnecting children with nature, and strategies for making it happen. 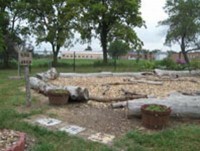 With the help of the community, Boy Scouts, teachers, groups, individuals and many other volunteers and donors, this outdoor classroom has taken shape. Signage, stepping stones, benches, logs, trees, perennials, annuals and needed items for each of the areas have been incorporated. 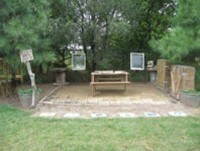 The children gave each area a meaningful label. A local tree expert was consulted to help select a variety of deciduous trees to provide opportunities for the children to compare leaf colors, shapes and seasonal changes. 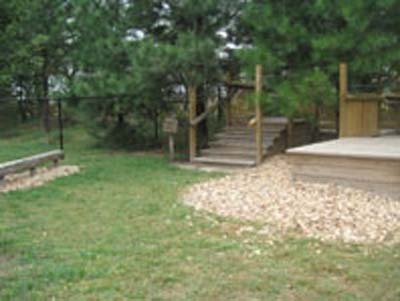 Existing trees were incorporated into the design of the classroom for natural boundaries and to simulate level changes in the climbing area. Local FFA students have provided expertise through planting shrubs that border the fence. They have researched regional native plants and grasses and planted them along the walking trail. These native Nebraska plants will be utilized for study by FFA students learning to identify plants and by elementary students learning about Nebraska. 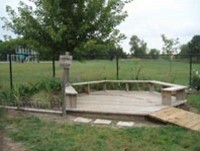 Many community sources have offered to help replenish natural materials when needed. Children are allowed and encouraged to explore the variety of natural materials provided. 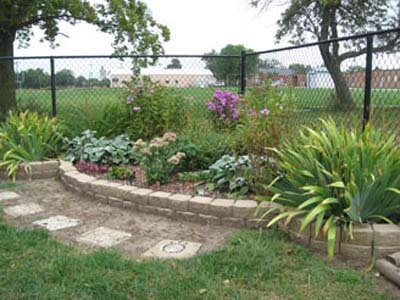 A butterfly garden was incorporated into the design and integrated into the nature trail. A family workday, Open House, Arbor Day celebrations and weekly Parent Newsletters have provided opportunities for family involvement.